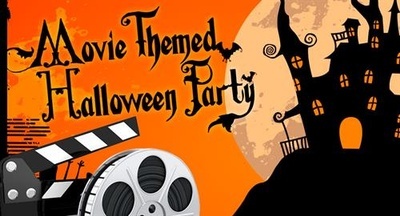 Movie-themed Halloween Party at V BAR - Oct 27, 2018 - Why Berwyn? - Why Berwyn? 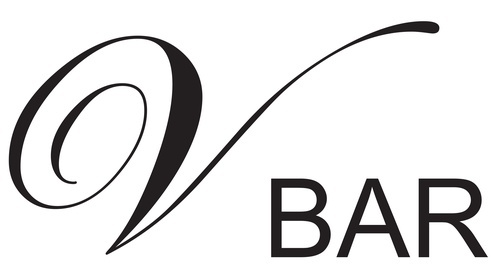 Website: See the event on Facebook! 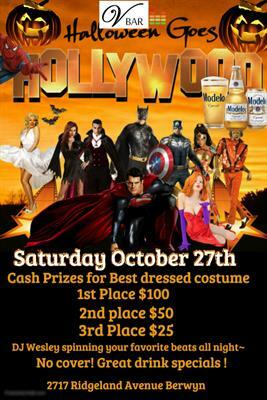 Join us for a V Bar Annual Halloween Party on Saturday, October 27 starting at 9pm! Come dressed to impress for a chance to win a cash prize! This year's theme is MARVEL VS. MOVIE STARS.